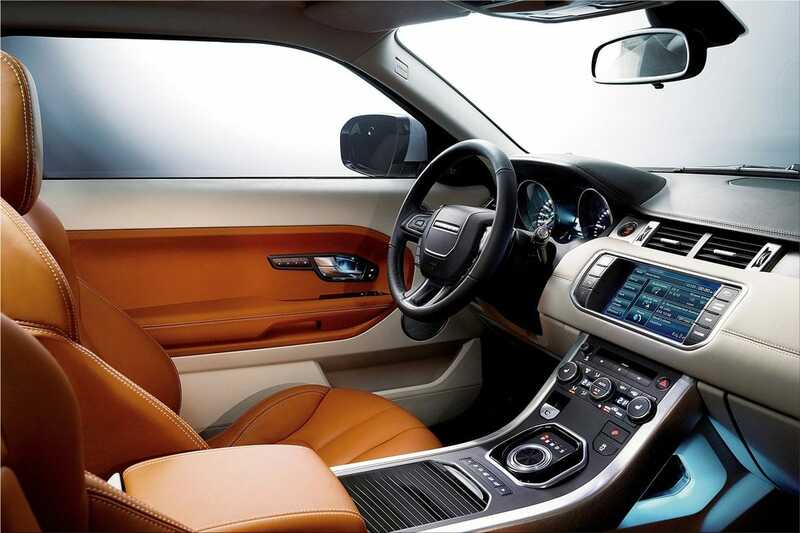 Dr Ralf Speth, CEO, Jaguar Land Rover, said: "These are exciting times for our business as we continue to widen our portfolio with this all-new addition to the Range Rover line-up. 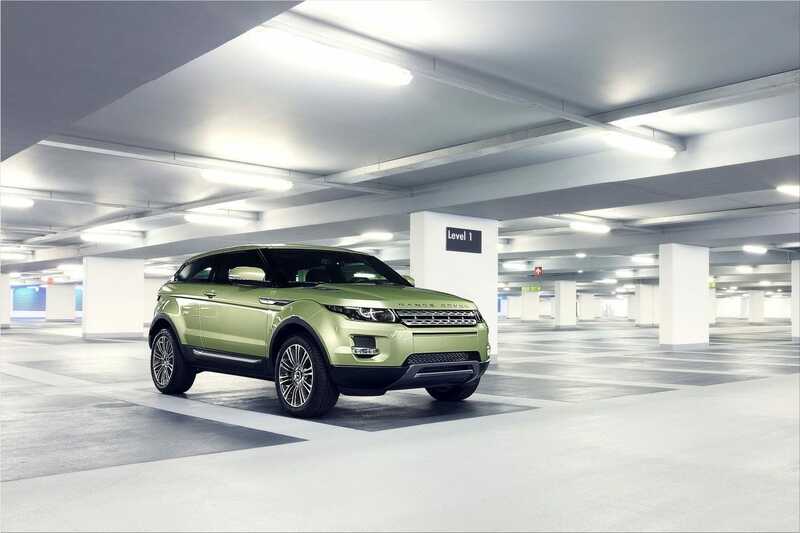 Not only will the Land Rover Range Rover Evoque increase our worldwide market share, but it demonstrates our commitment to building sustainable, yet highly desirable products." Dr Speth continued: "The Evoque helps to define a new segment for premium compact SUVs that are more sporting and stylish. It makes a strong statement about the future direction of the Range Rover brand and will have a powerful emotional appeal to a very broad range of premium car buyers." "For this highly distinctive product, we have chosen a distinctive name. 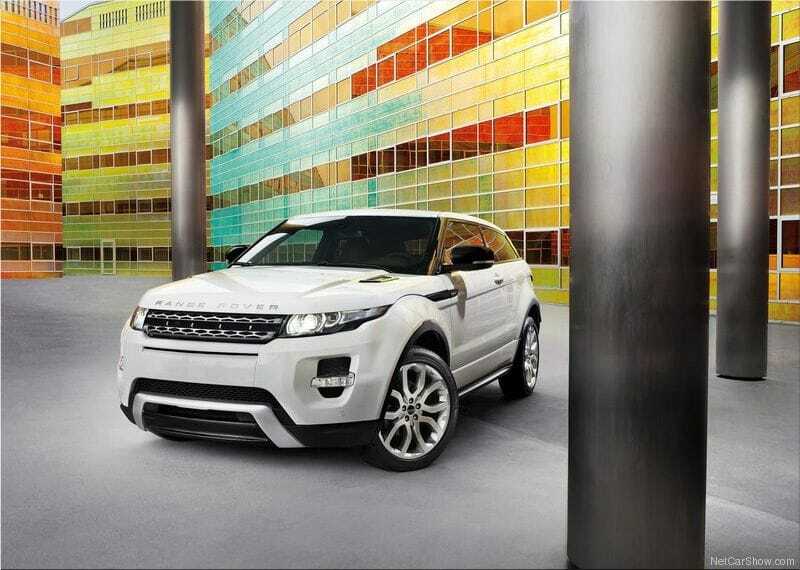 The all-new Land Rover Range Rover Evoque will be sold in over 160 countries worldwide and its name will be instantly recognisable across language and cultural boundaries throughout the world. 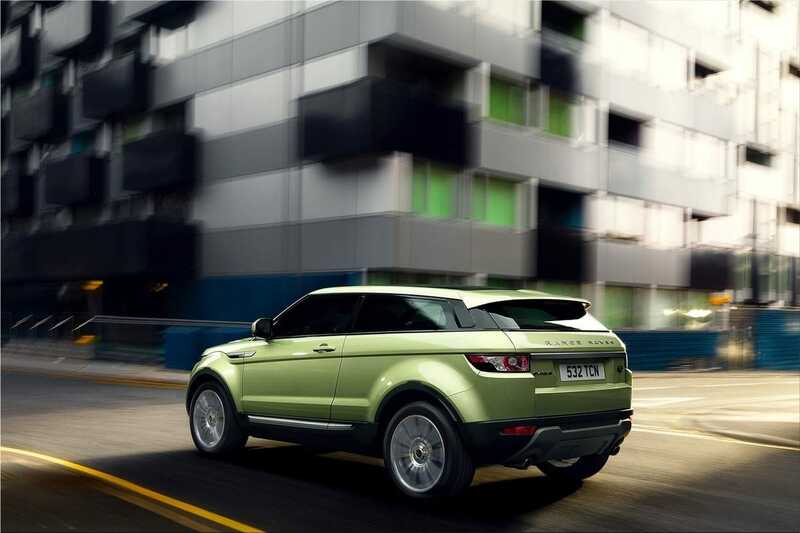 Evoque implies exclusivity and arouses emotions, and has a sophisticated aura that matches the car's urban elegance," he added. Dr Speth continued: "This vehicle has been designed, engineered and will be manufactured in the UK, allowing the creation of more than 1,000 jobs at our multi award-winning Halewood plant in Merseyside. 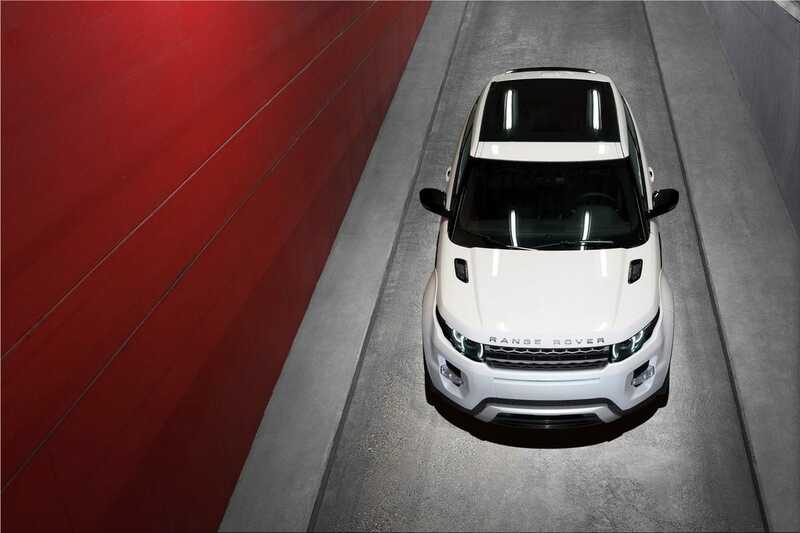 This employment boost, paired with the fact that over 80 per cent of Range Rover Evoque production is planned for export, will be a fantastic support to the UK economy."